Tropical Dental Solutions is experienced in completing your most challenging implant cases from start to finish. 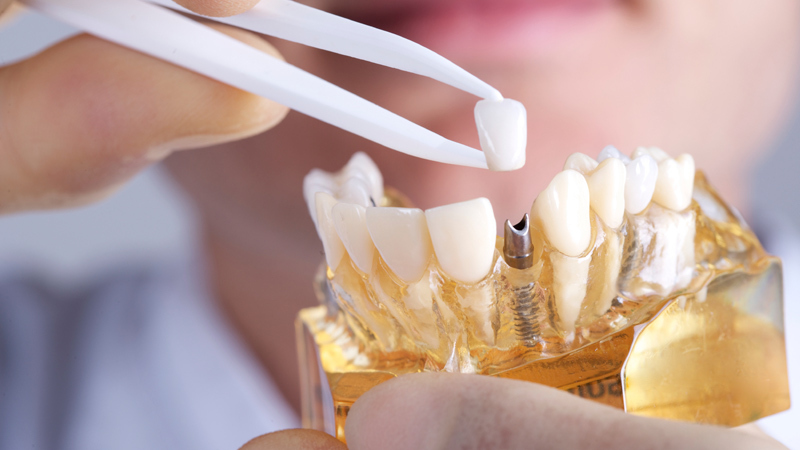 As part of our Implant Services, we can provide you with not only customizing abutments, but with the final crown or bridge restoration for your case. 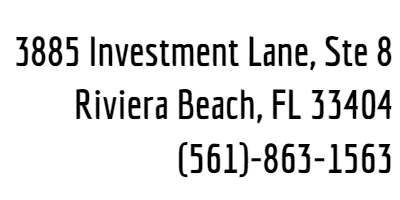 We work with you from the planning stage to the final restoration. Incredibly translucent, our monolithic crowns and bridges milled with Zirlux fc full contour zirconia are 26% more translucent than traditional zirconia material. They require no porcelain buid-up, and can be stained, glazed and sent back to you. This material is ideal for very thin crowns and bridges, helping to preserve the patient’s natural tooth. Our IPS e.max® has high flexural strength, outstanding fracture resistance and esthetically pleasing light-diffusion qualities. This lithium disilicate material can be used to replicate natural tooth structure for beauty and virtually undetectable restorations. 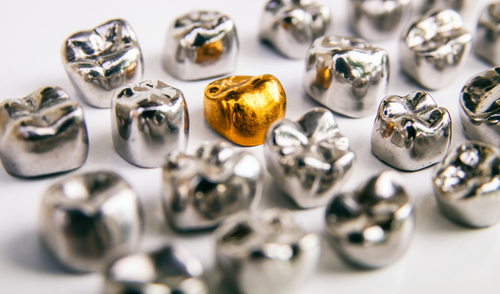 Still a popular choice among many doctors, our full-cast gold crowns are known for their longevity, functional success, biocompatibility, and exceptional fit. These crowns resist oxidation, corrosion, and plaque accumulation. 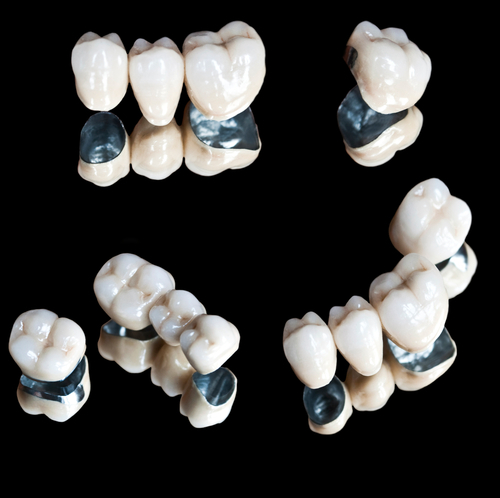 Our full-cast is made from alloys specially formulated for all gold crowns, bridges, inlays and onlays.